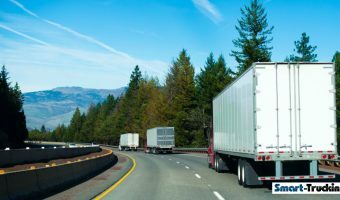 Among the thousands of things a commercial vehicle driver must learn throughout their career, one of the most important things is to avoid tailgating. Tailgating or following too closely is a bad practice when driving a commercial vehicle. 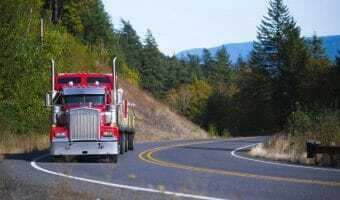 It sounds like a straightforward piece of advice but avoiding tailgating in a big rig can be more difficult than you’d think. 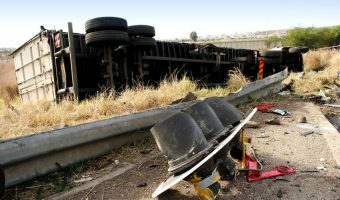 We give 7 easy to implement truck driver accident prevention tips. They are only effective if you abide by these simple to follow guidelines! 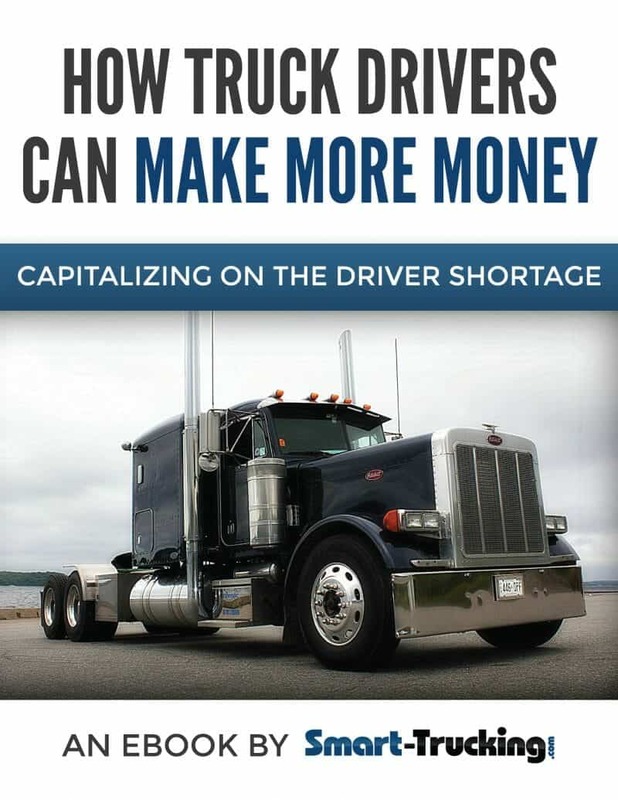 Learn how to double clutch in a tractor trailer. 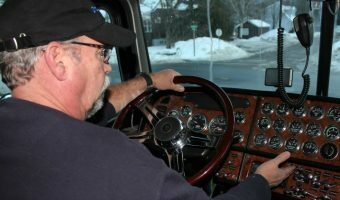 Experienced driver gives secrets to double clutching correctly. There are some tricks to the trade to float gears without grinding gears. 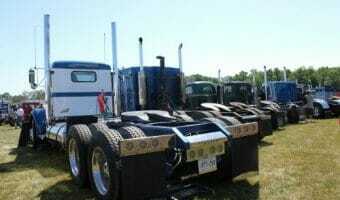 Learn three trucker secrets for floating gears successfully! 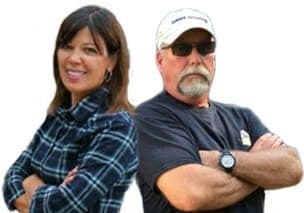 Some tips for truckers for some things that DOT Roadside Inspection officers look for when inspecting a commercial vehicle. 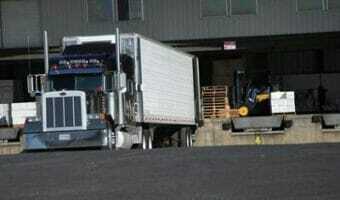 Setting up for a dock is the key to successfully backing up a tractor trailer. 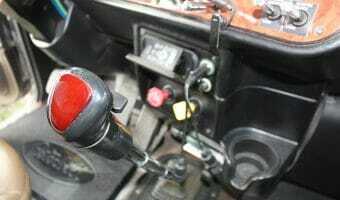 We give some rules and tips to follow to master this important driving skill.